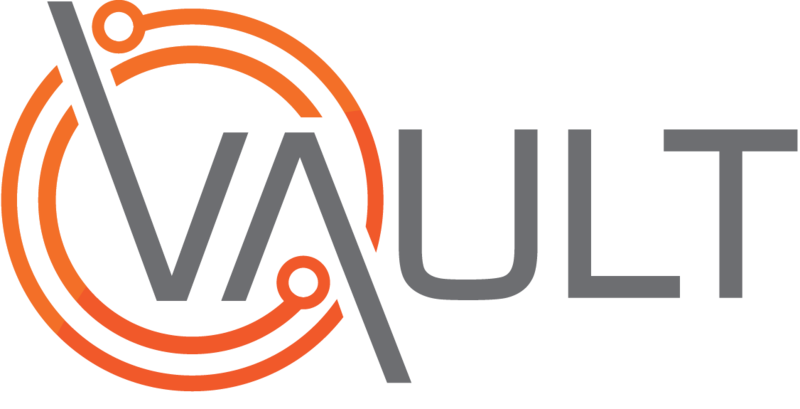 We've made some changes to Vault Check that introduce exciting new features, based on customer feedback. This article highlights the changes to Check Web Portal over previous versions. For information about the changes to Check Mobile App, click here. Full documentation is available for both Check Web Portal and the Check Mobile App. You can now plan Checks that recur on a daily, weekly, monthly or yearly basis. Each individual instance in the recurring sequence will be added to the Register, and those that are due within the next seven days will 'push' (automatically sync) to the assigned User's device. Note that whatever the minimum number of signatures, Check Mobile App Users will always be able to add more, if they wish. You can now create a list of responses that users can reply with for each Item in a Check. We hope you enjoy these great new features. Please also review the changes to Check Mobile App by clicking here.